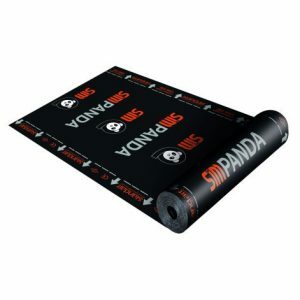 SIM E-ALGV-4K membranes are bitumen water insulation covers with fibreglass reinforcement and polyester-aluminium laminates carrier, with a thickness of 3.8 mm. 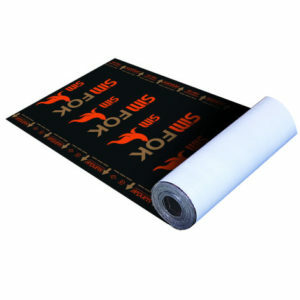 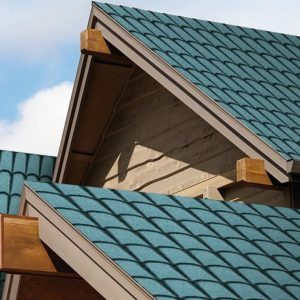 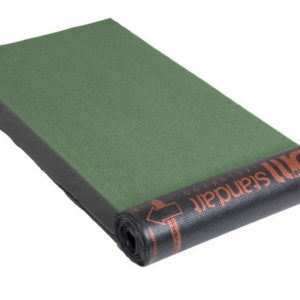 It offers solutions for the insulation as a vapour barrier sheet mainly for flat roof constructions and as temporary construction waterproofing. 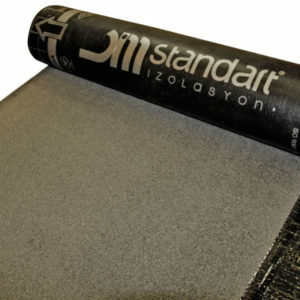 High-quality product, best I encountered in the market. 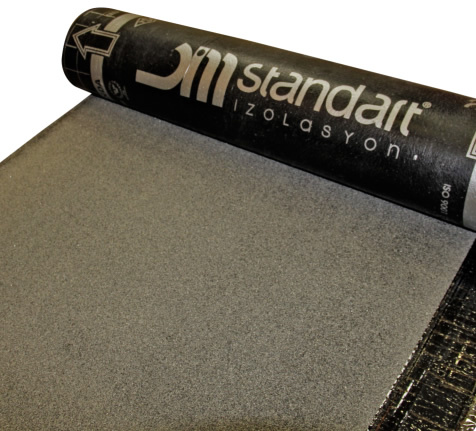 Pleasure to make business with Standart Insulation.